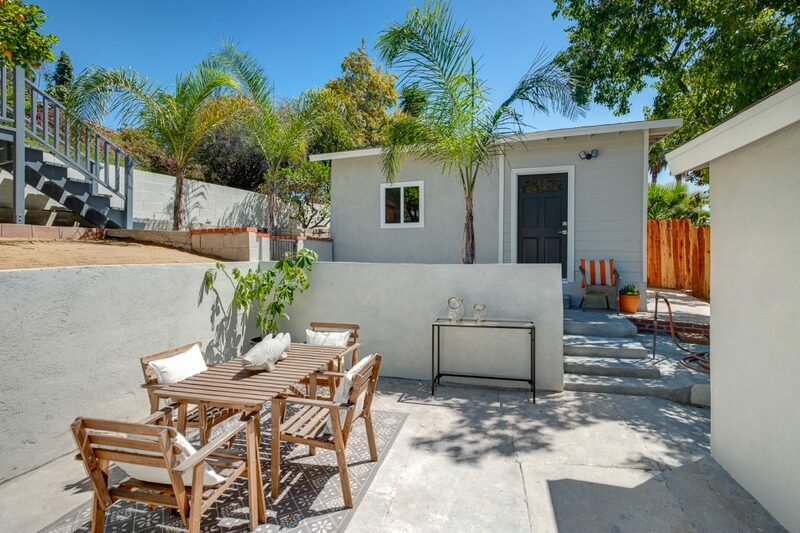 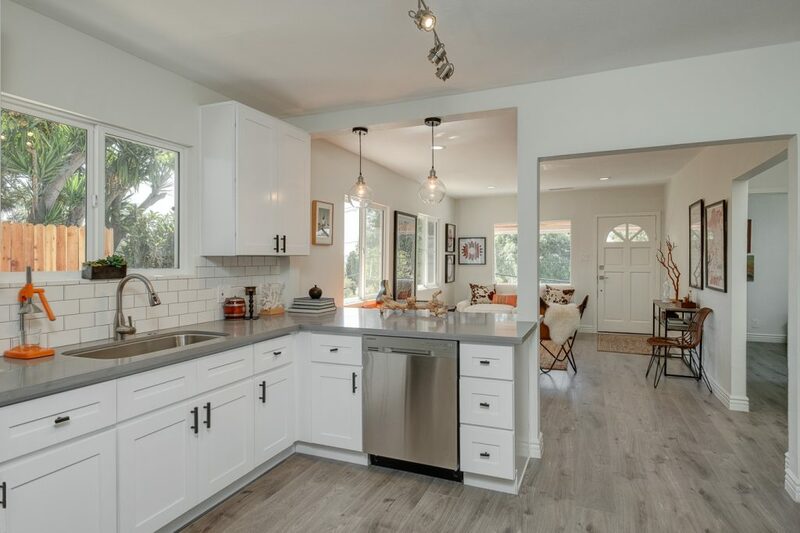 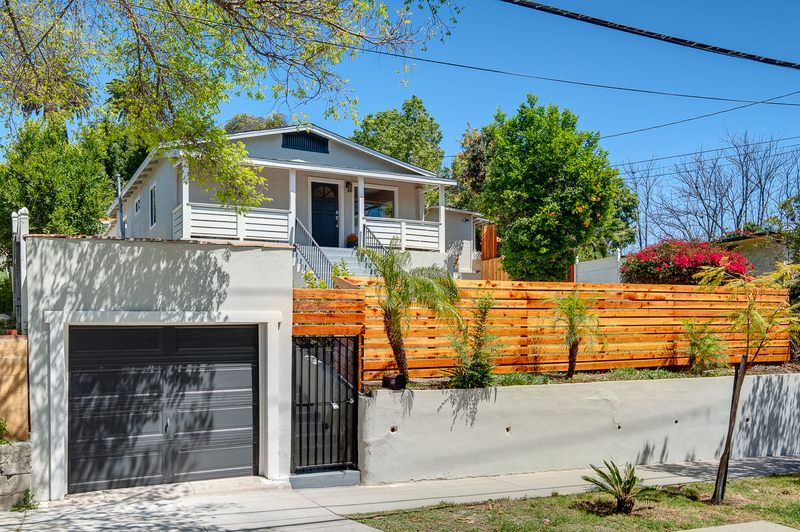 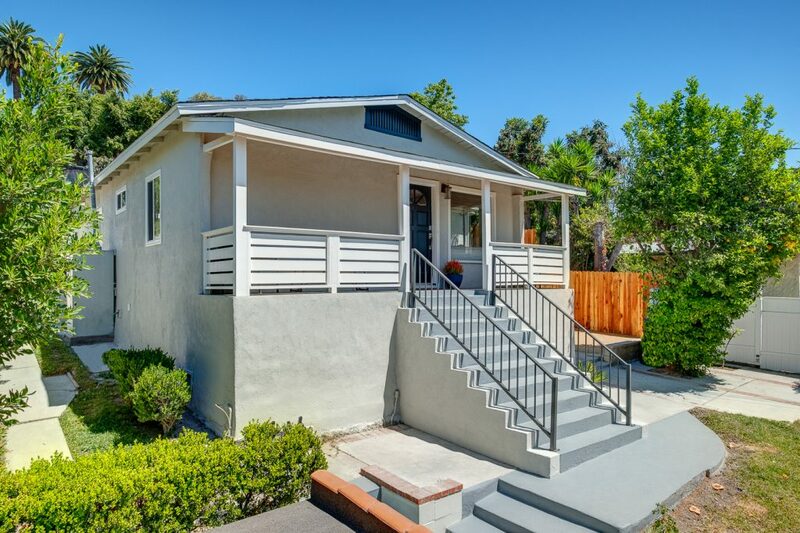 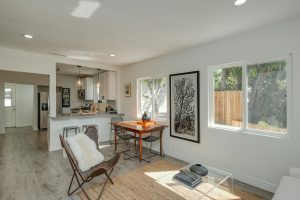 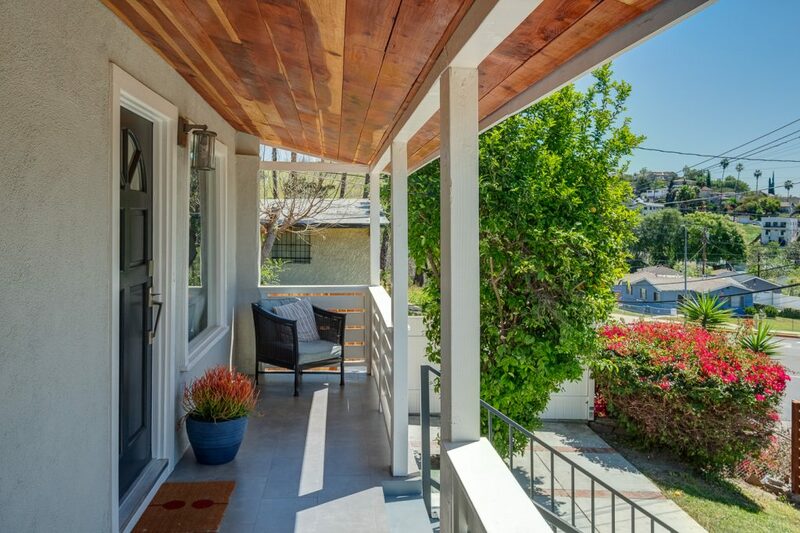 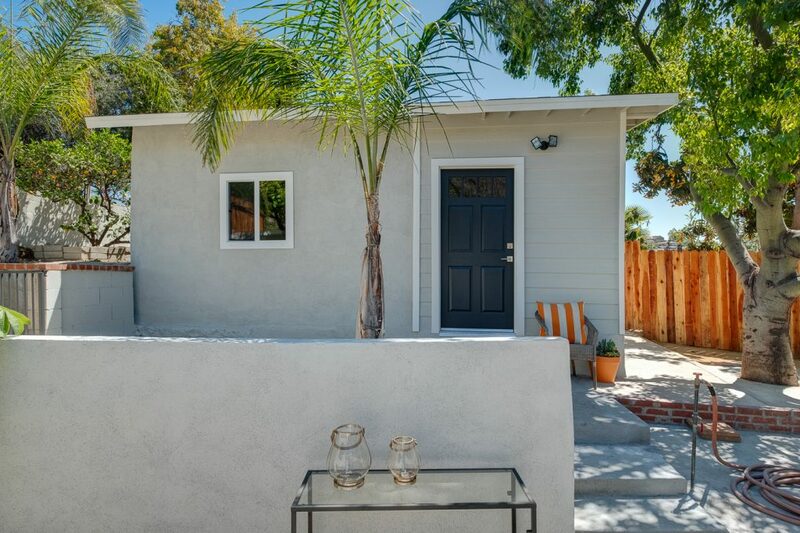 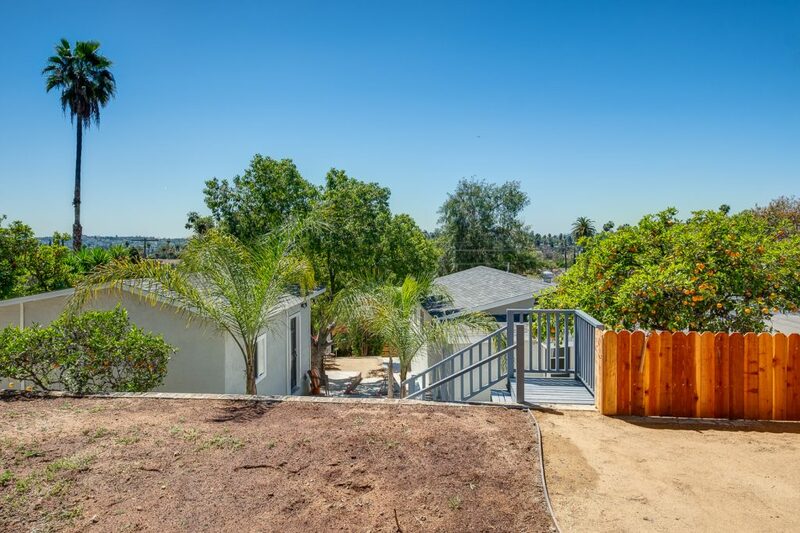 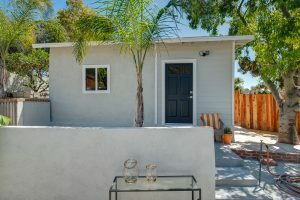 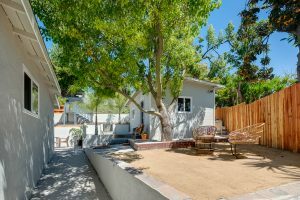 This tastefully updated 1924-built bungalow is located in arguably one of the hottest North East Los Angeles neighborhoods of El Sereno. 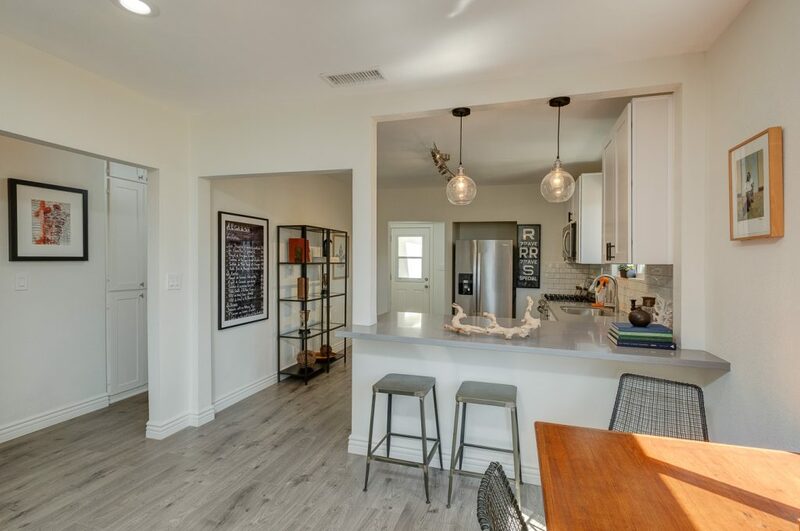 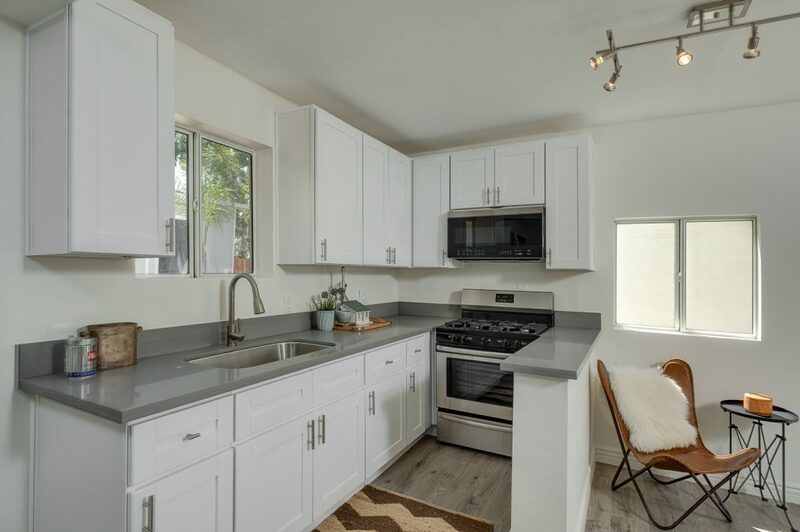 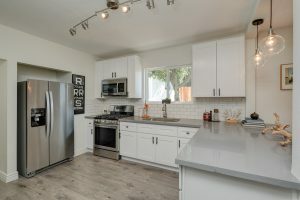 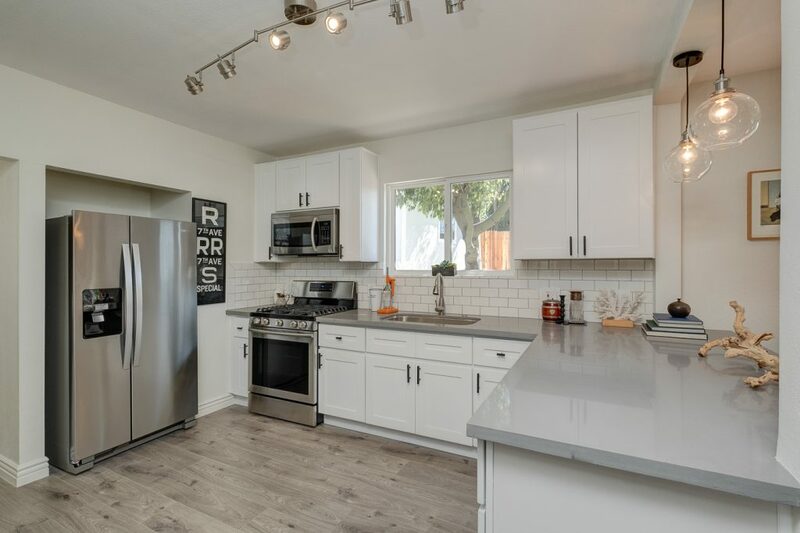 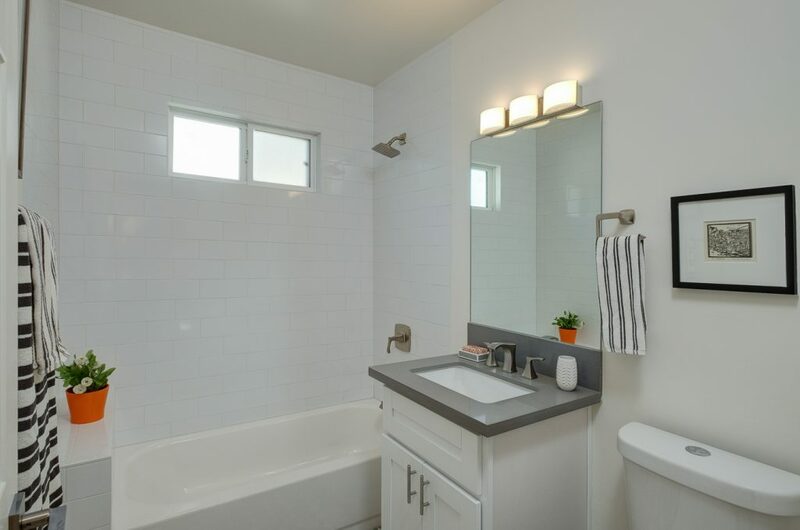 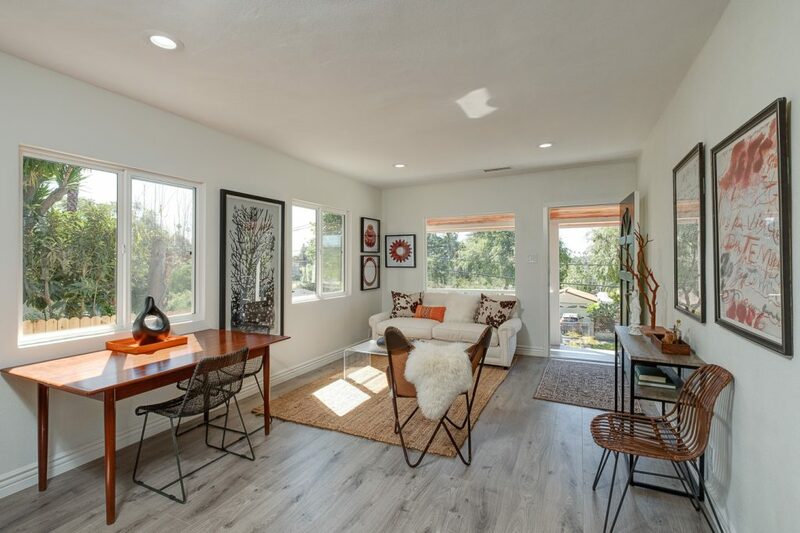 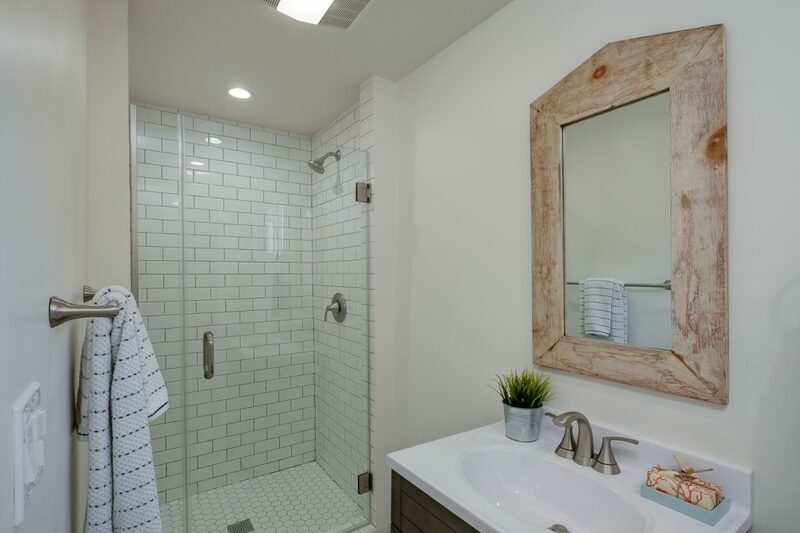 5015 Wadena offers 3 bedrooms and 1 bathroom with over 945 sq ft. of living space entirely updated and remodeled with open floor concept and an abundance of natural light. 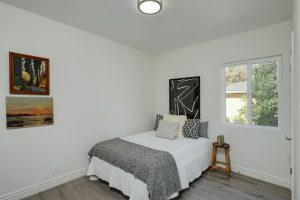 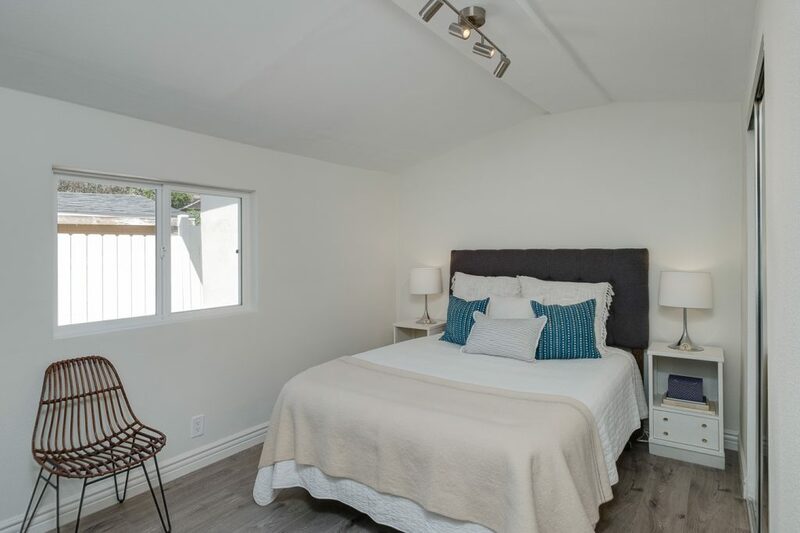 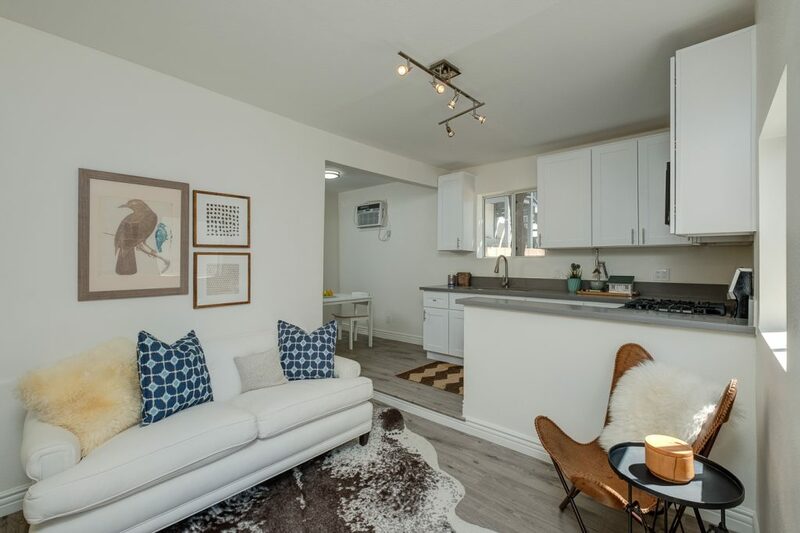 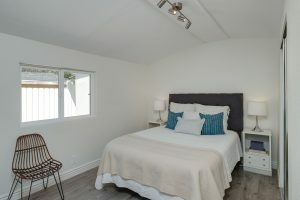 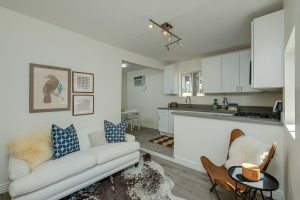 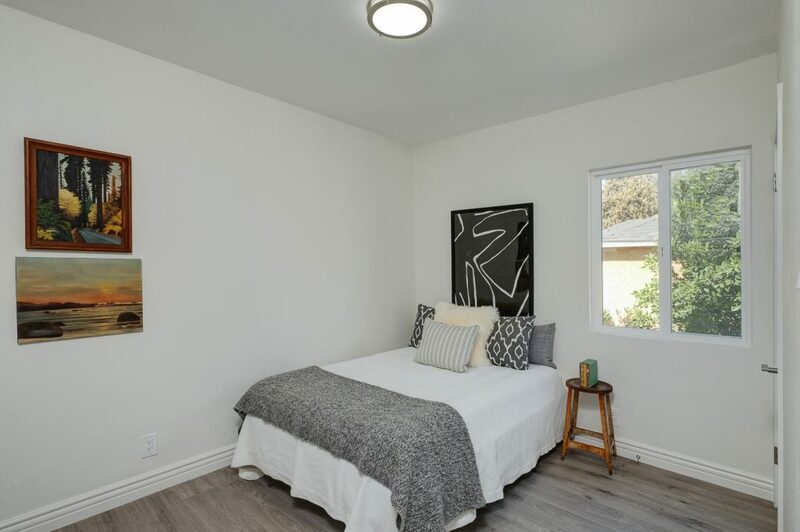 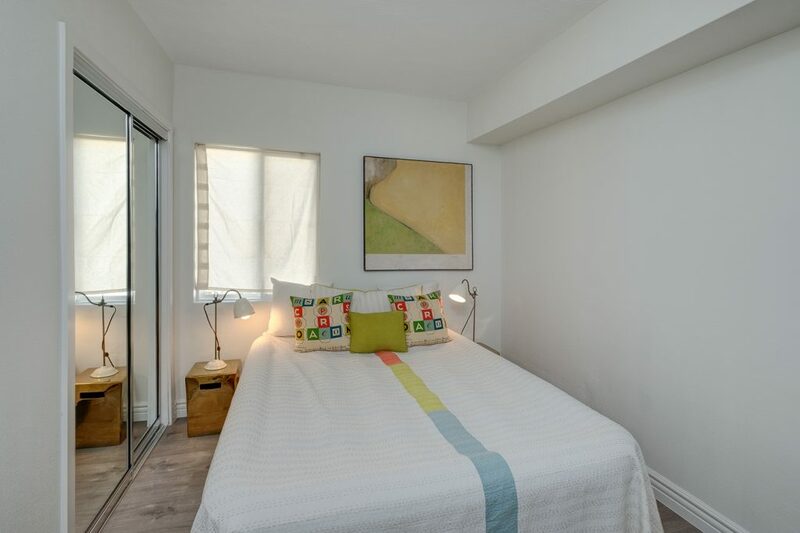 Additionally, there is a fully renovated detached 1 bed and 1 bath open floor concept guest house that offers over 310 sq ft of living space with HVAC. 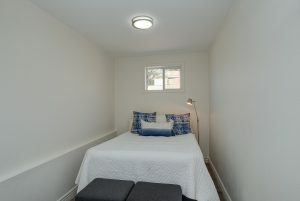 The 3rd detached unit consists of 281 sq ft. 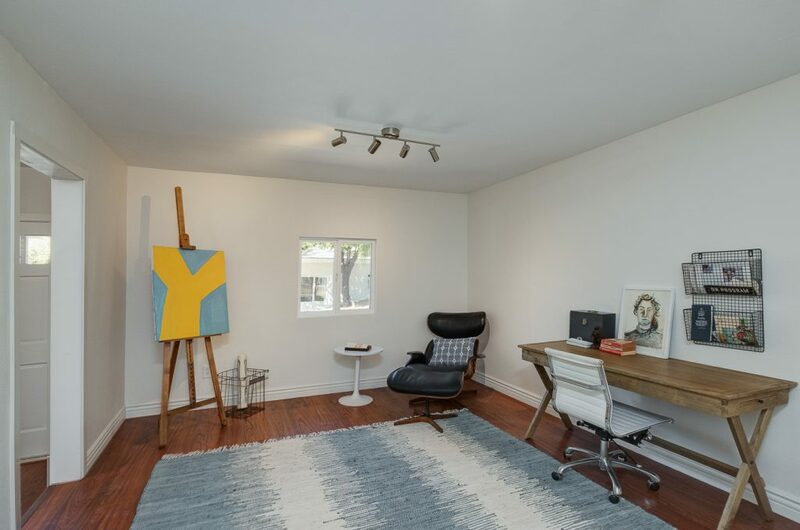 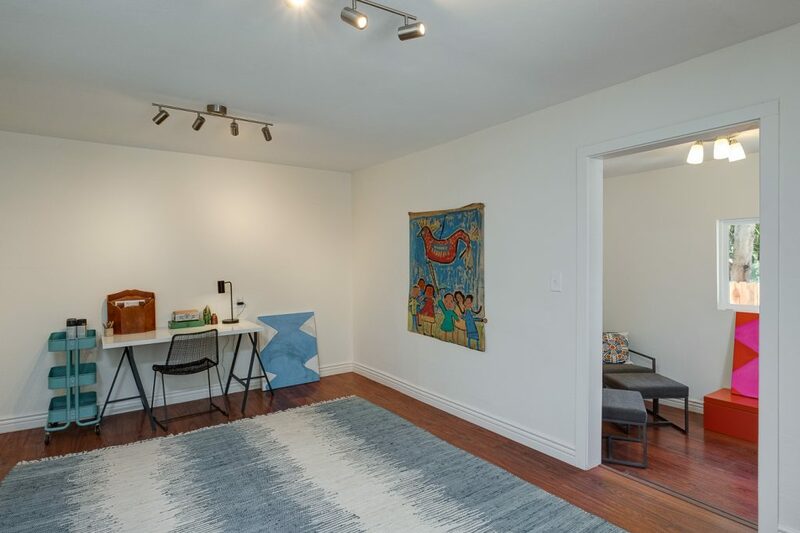 Bonus studio that is perfect for art studio, home office, music studio, etc. With a lot size over 8,200 sq. 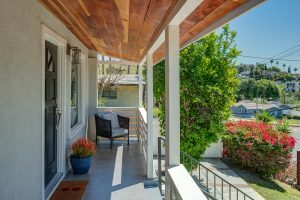 ft. there is plenty of outdoor living space with terrific views perfect for hosting family and friends. Don't miss out on this one.